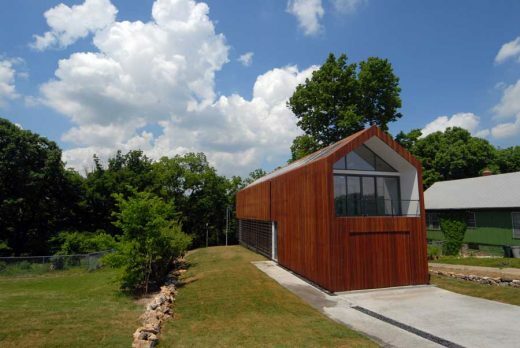 We’ve selected what we feel are the key examples of Kansas Building Developments, USA. We aim to include projects that are either of top quality or interesting, or ideally both. We cover completed buildings, new building designs, architectural exhibitions and architecture competitions across the state. 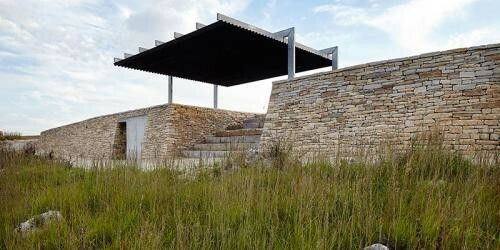 The focus is on contemporary Kansas buildings but information on traditional buildings is also welcome. Preston Outdoor Education Station is part of YMCA’s Camp Wood, located west of Cottonwood Falls, Kansas, in the heart of the Tallgrass Prairie. 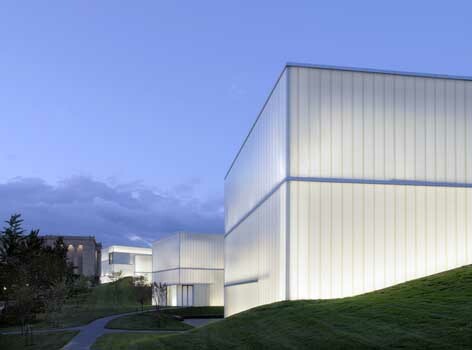 Kyu Sung Woo Architects has designed the new Nerman Museum of Contemporary Art in Overland Park, Kansas. 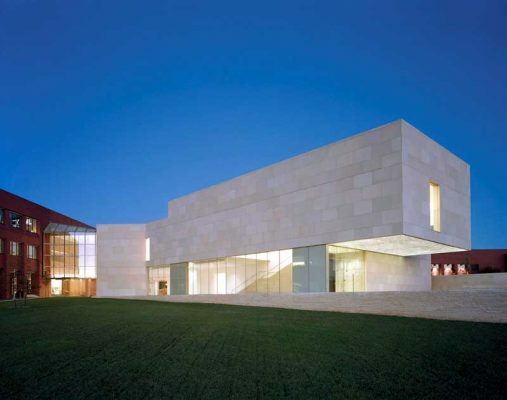 The museum, home to a significant collection of contemporary artists including: Dana Schutz, Kehinde Wiley, Uta Barth, Kerry James Marshall and Do-Ho Suh, will bring an exciting new presence to the campus of Johnson County Community College and will serve as the starting point of a campus-wide art installation program. Design for a single-family residence at 3716 Springfield in the Rosedale neighborhood of Kansas City, Kansas. Nestled on a secluded site near the University of Kansas Medical Center, the residence seeks those who desire to live “off-the-grid” while enjoying the revitalized amenities that comprise the metropolitan urban core. 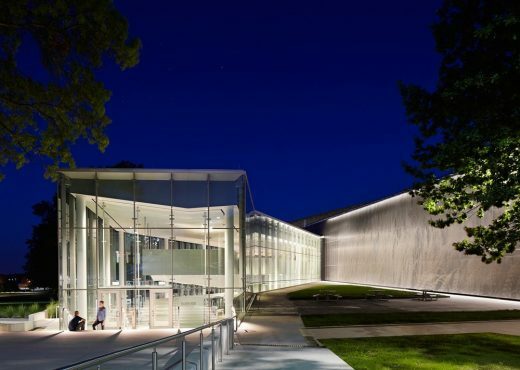 Studio 804, a not-for profit, design/build program at the University of Kansas, is a process that creates architecture while thoughtfully responding to global problems of density and sustainability using smaller scale, local solutions.